This is the official website for the Aggie Grotto! Our mission is to promote interest in and to advance in any and all ways the study and science of speleology, and to promote fellowship among those interested therein. If you’re interested in crawling around in caves and camping out with us, check out our meetings every Thursday night at 7:30 PM in HEB 203. We also accept TAMU and Blinn students of all majors, activity levels, and experience levels! Even Community members are welcome. Absolutely NO EXPERIENCE is required! 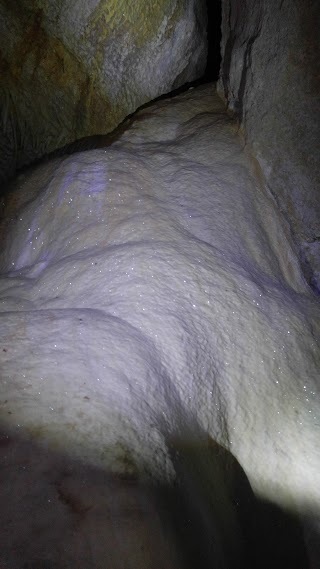 Many members have no experience with caving before joining the Grotto. We will provide nearly everything you need to get started. 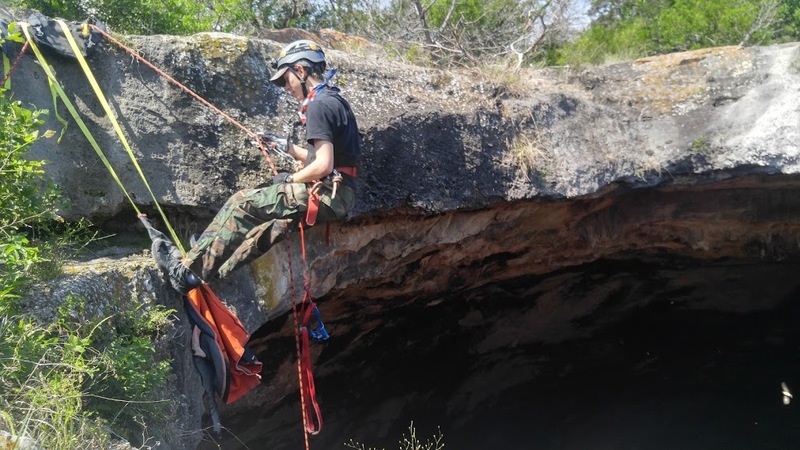 The Aggie Grotto is a student-run organization dedicated to educating students and members of our community about cave ecosystems and exploration. We accept all majors, undergrad and grad students, and non-students at ANY time during the school year. No experience is necessary, and the club provides nearly everything you will need. Every Thursday at 7:30 PM in HEB 203 (Haynes Engineering Building). If you have a pass you can park in Lot 50. Several members like to get together afterwards to hang out, so stick around after the meeting! Dues are $20 for the semester, $35 for the year. This allows you access to our Grotto’s equipment when we go spelunking. Are you a student or member of an on-campus organization? Please join our private facebook page for trip sign-up sheet postings and meeting announcements. If you aren’t a student at Texas A&M, email us at cavetamu@gmail.com and we can have you manually added to the page. If you’re looking for the latest news about the goings-on of the Aggie Grotto, or would like to interact with us without joining us, you can visit our separate public facebook page or likewise email us about your interests.